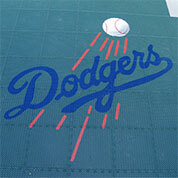 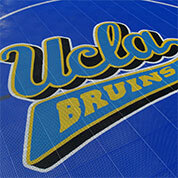 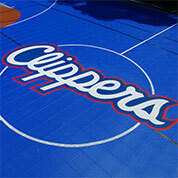 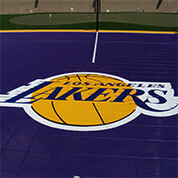 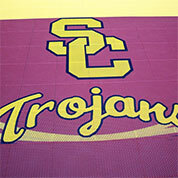 Sport Court of Southern California offers 3D CAD Drawings and Custom Court Renderings. 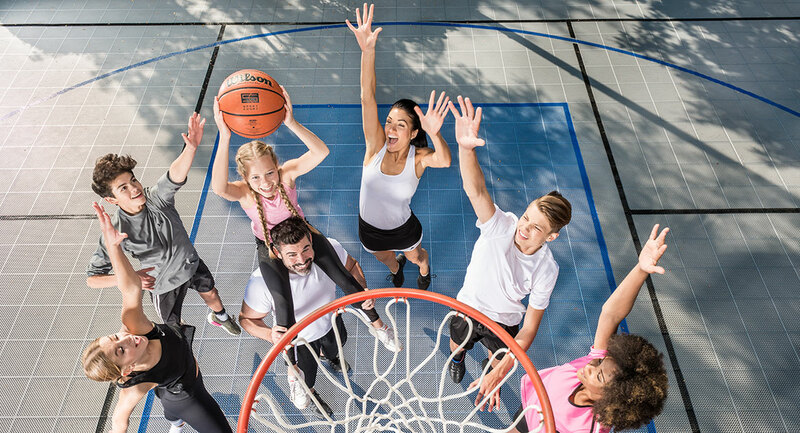 Please ask your CourtBuilder about these services today! 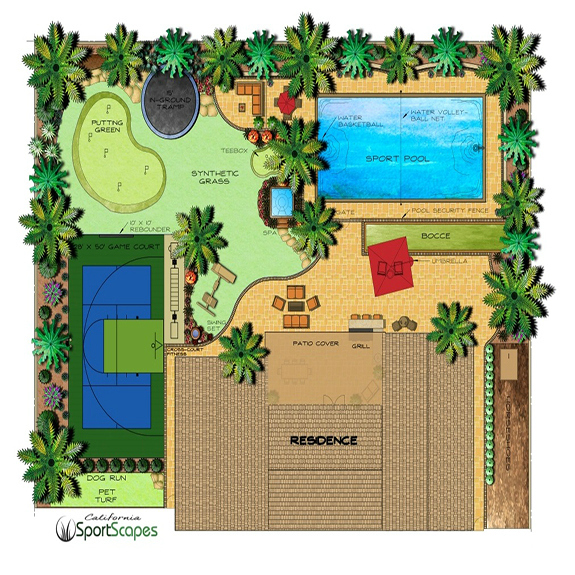 Looking for a complete backyard redesign? 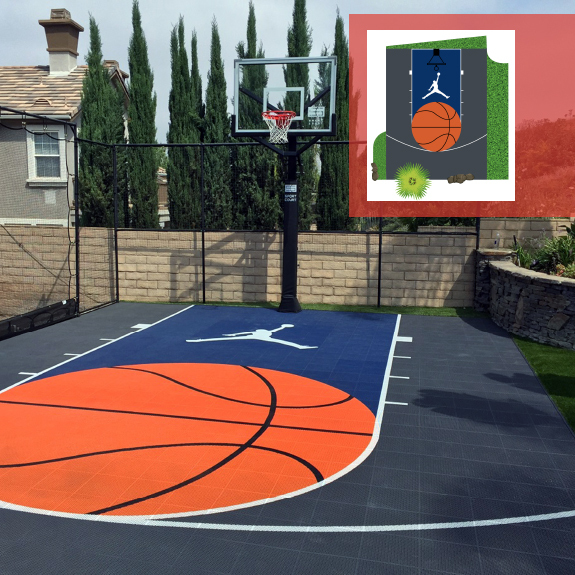 Our Landscape Division, California SportScapes™ specializes in design build services that seamlessly blend functionality and aesthetics.